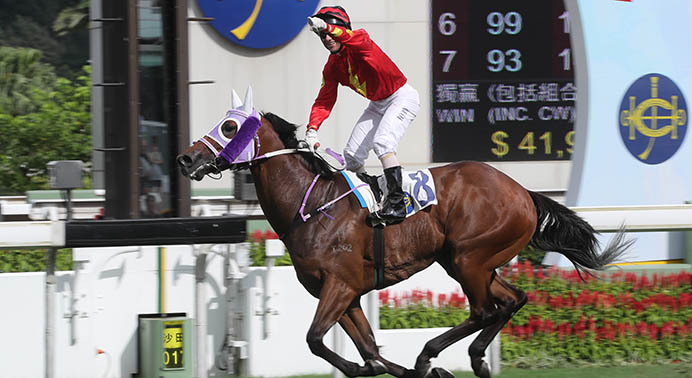 The Club and the people of Hong Kong are riding high together for a better future! 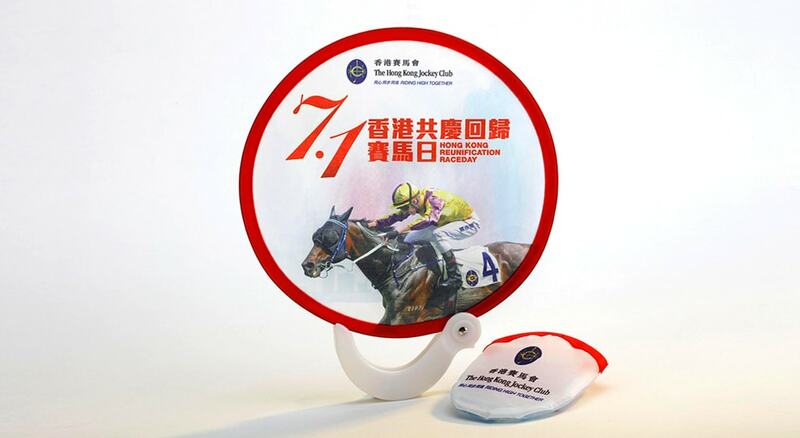 Foldable souvenir fans will be given out as complimentary gifts, while stocks last, before the start of Race 5. Racegoers can enjoy a selected array of culinary delights as well as draft beer at a promotional price of $20 (original price: $28 – $58). 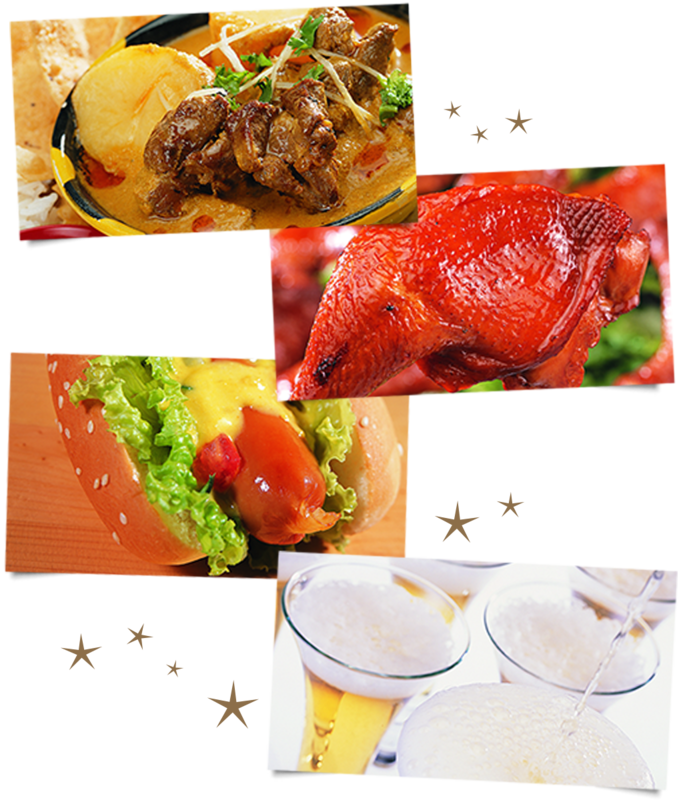 Moreover, numerous “Old Hong Kong Favourites” dishes will also be offered at restaurants and boxes. World-class performance of “Diabolo Spinning” by the award-winning Beijing Acrobatic Troupe. 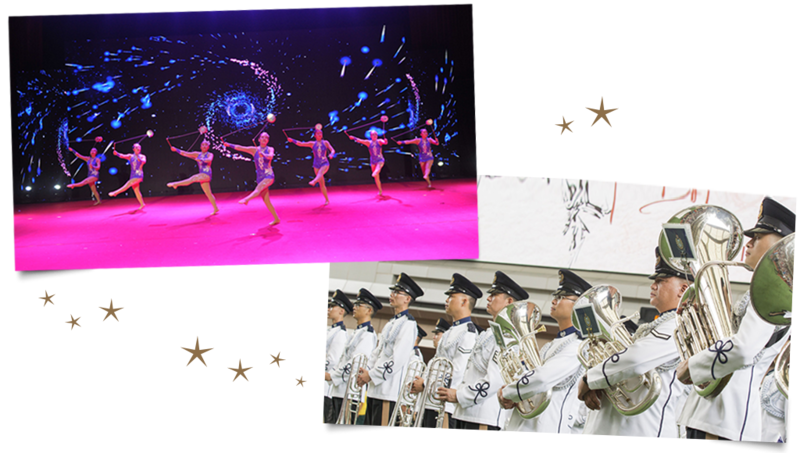 A medley of classic Cantopop songs performed by the Hong Kong Police Silver Band. First screening of the “Racing Goes On”, which recaptures the memories of racing and non-racing moments over 20 years. 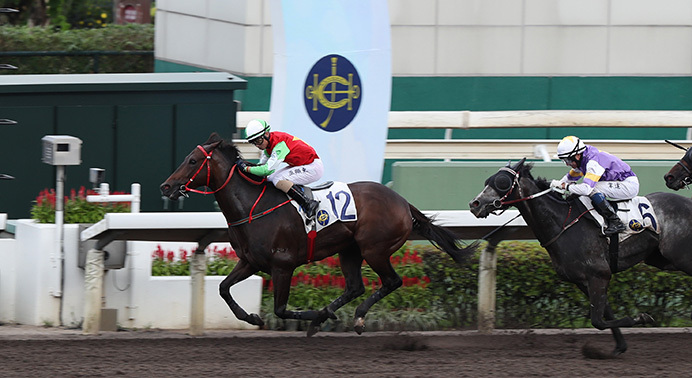 Some of the elite athletes will join racegoers in quiz games. Food coupons will be given away as prizes. 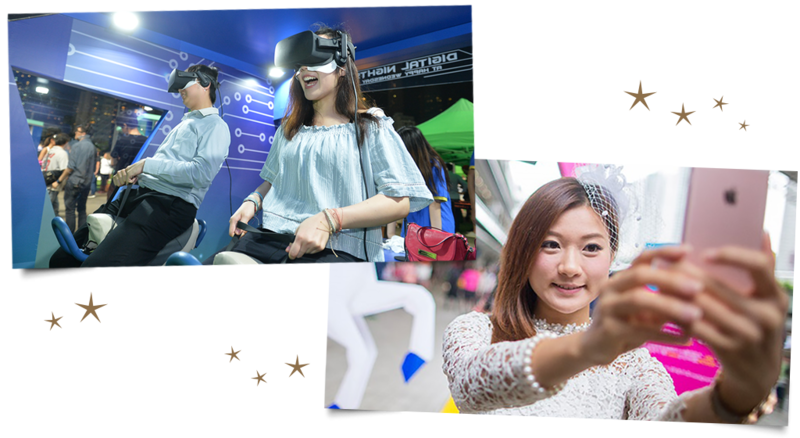 Virtual reality riding game for racegoers to experience the excitement of racing. Instant print photo corners and our lovely roving mascot to help you capture the festive moment. 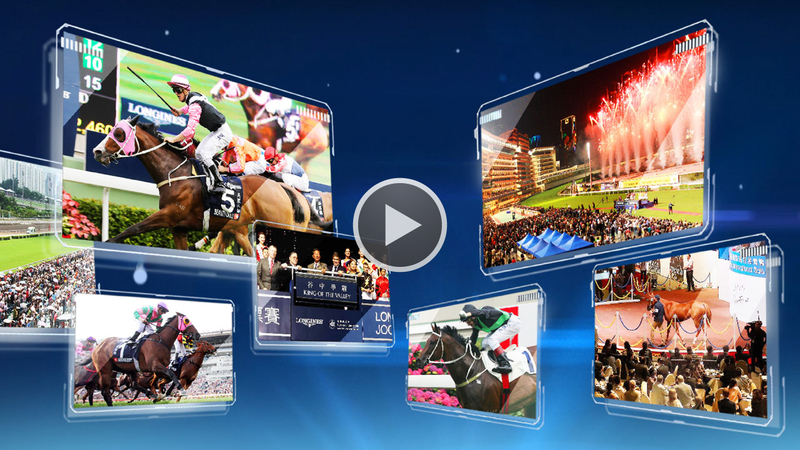 With over 300 seats, free WIFI coverage equipped with HD LED TVs, racegoers can truly enjoy the fun of horse racing. Racing analysis by Racing Specialists. 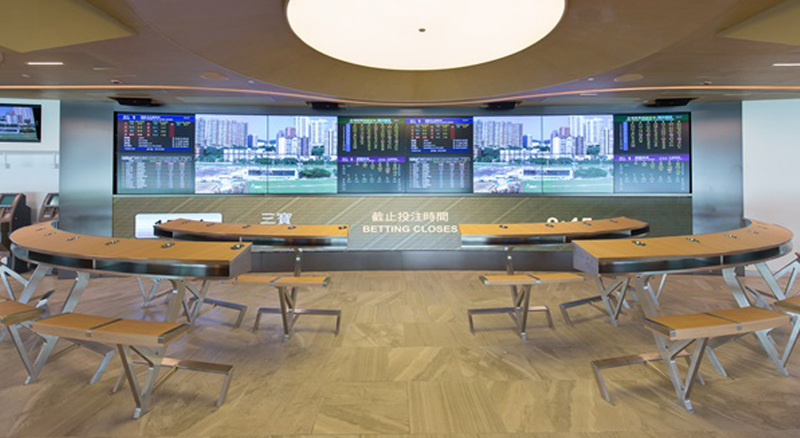 Mobile Betting App demonstration to experience the new Racing Touch features. – Limited seats on a first-come, first-served basis. 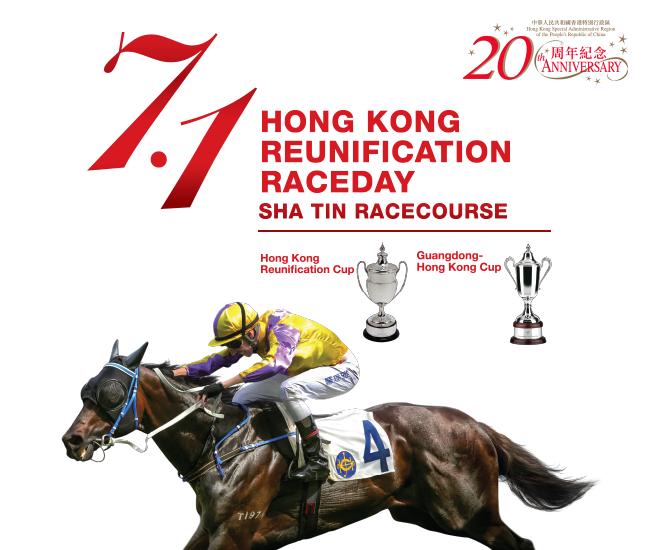 – Available to Happy Valley Racecourse racegoers aged 60 or above. 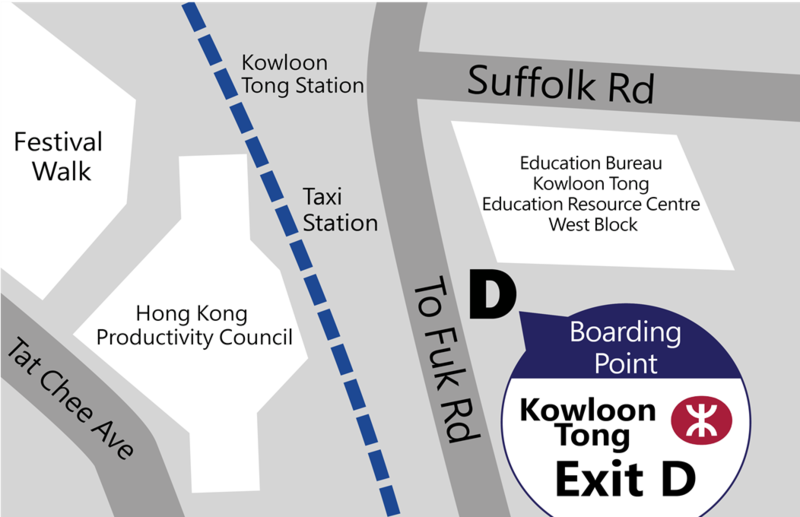 # Bus services and timetable may vary based on traffic conditions and the Club will not provide additional notices for any changes. Bus return schedules will be shown in the Senior Zone on the raceday.